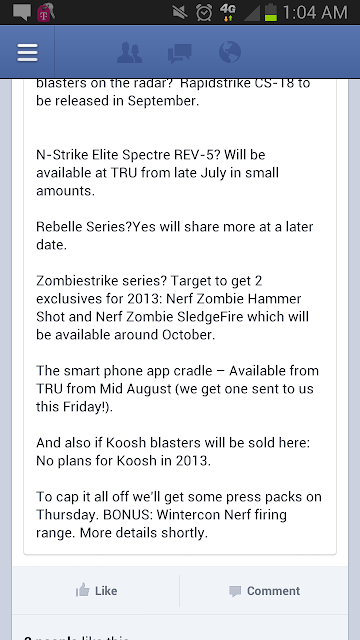 Nerf Centurion – Preliminary Photos! 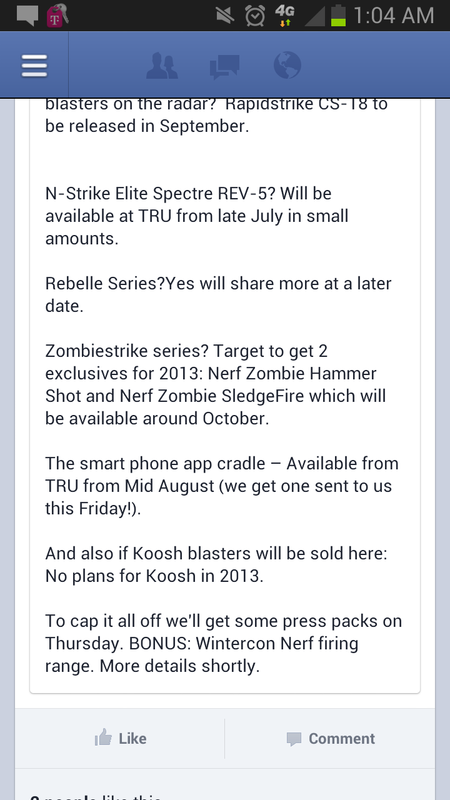 ZombieStrike info, thanks Canberra Dart Tag! It's funny that the logo on the clip says N-Strike Elite not Mega …..